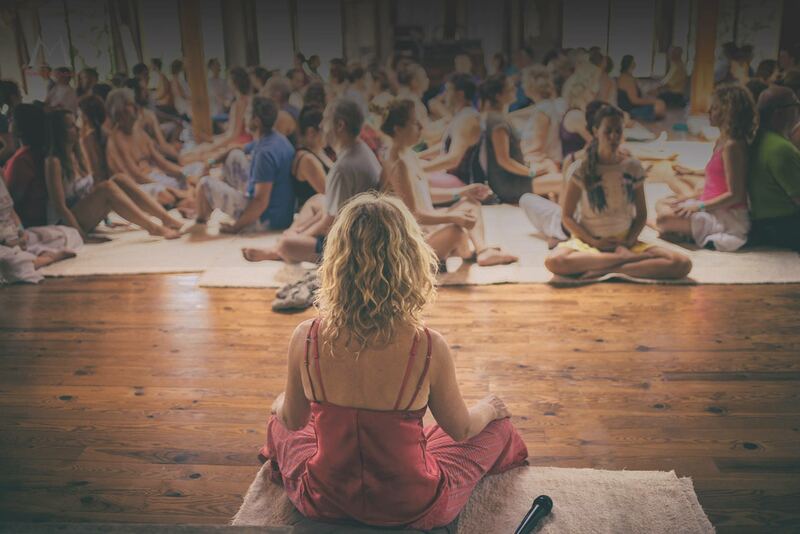 Groups designed in a warm, responsible, conscious and loving environment so that you can know, explore and practice. These groups are designed for you to know, explore and practice the profound techniques and teachings that the Tantric path has given us. They are designed so that you can explore your nature, your fire, your sensuality and your ability to relate from your centre in a warm, responsible, conscious and loving environment. You will learn to bring meditation into your everyday life. As tantra is related primarily to sexual therapy or a way to improve your sexuality, you may find yourself confronted with the fear of having to expose yourself intimately without being prepared or supported properly. We will explore our sensuality, our relationship with the body and bring awareness, relaxation and understanding to all the energies that move in us as human beings. This you will do at your own pace. You will be constantly encouraged to be truthful to yourself and to treat yourself with utmost respect. You will bring meditation into your relationship with your body, to feel it from inside, becoming more flowing, more permeable and natural. The essence of tantric teaching is to know yourself, to enjoy your body as the temple of self, to embrace your contradictions and emotions so you can interact with others from your centre with love. First you fall in love with your own energy, your own individuality and then you allow this love to expand. For the release, relaxation and centering of your energies we will use different meditations and techniques from the tantric traditions and modern therapies, such as rebirthing, Bioenergetics, Ericksonian Hypnosis, Gestalt, etc. You can come alone or accompanied. We try to have a balanced number of men and women. Although the teaching of tantra among many other things includes the sexual aspect of our human nature, the classes are designed so that each one explore its intimate nature in a relaxed, simple and respectful way. We rely on loving observation of ourselves, while relating to ourselves and to others. We bring awareness to how you relate to your body, your senses, your emotions, your heart and your spirit. At all times your needs and your limits are respected. There are no forced nudes, no unwanted contacts, or anything like that, that for lack of information is assumed.